Charleston Grit is a Charleston, South Carolina-based weblog featuring daily insight and opinions from the city’s most notable voices. Grit posts range from local humor and opinion pieces on topics like nightlife, relationships, and city issues to lifestyle blogs covering local fashion, recipes, and design trends; you can also check out music and art reviews, plus sneak peeks at events like Spoleto USA, the Wine & Food Festival, and Pecha Kucha. 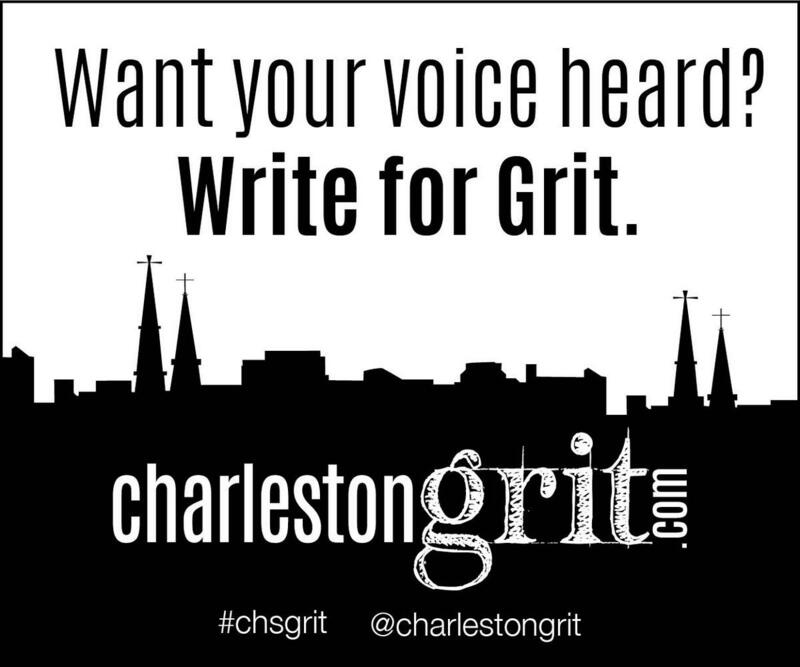 Charleston Grit is a curated site, so writers join by invitation only. Currently, Grit editors are seeking news, music, nightlife, and opinion bloggers. Writers are unpaid, but all blogs posted to Charleston Grit will be accompanied by a blogger profile, which links back to the blogger's personal website, Facebook, and Twitter information. The site and its blogs will be promoted heavily through Charleston magazine and its various media platforms, offering growing exposure for new and established writers. Your personal information will only be viewed and utilized by our staff. We will never share your personal information with anyone.